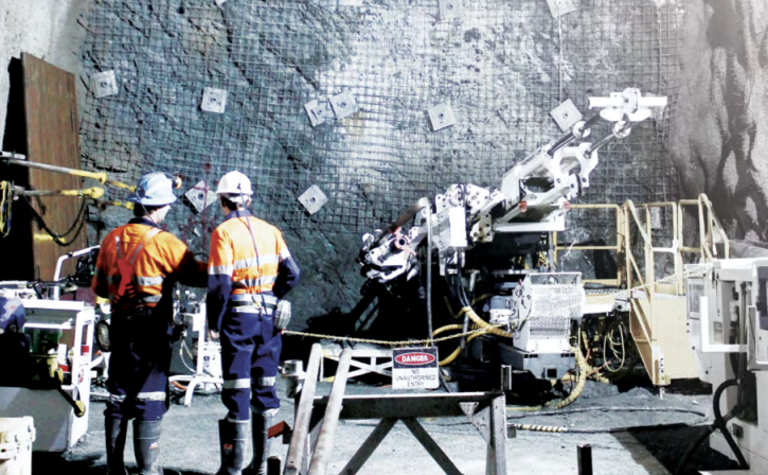 PRESS RELEASE: Barminco has partnered with AngloGold Ashanti at the Sunrise Dam gold mine in Western Australia since the start of underground operations in 2003, when the first portal was cut, and plans are now in place to increase annual production beyond the current rate of approximately 3 million tonnes per annum. 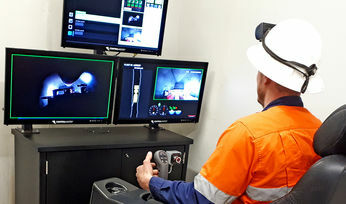 Barminco CEO Paul Muller said the company had worked hard to fully optimise productivity and efficiency, and deliver industry-leading safety and operational performance at the Sunrise Dam mine. "This contract extension speaks volumes about our commitment to AngloGold, the relationship we have built with them and the results that have been delivered at Sunrise Dam over the past 15 years," he said. 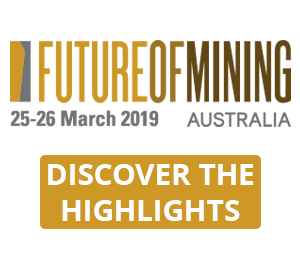 "We are very pleased to extend our relationship and continue work to achieve our shared vision with AngloGold to further increase annual production using our latest equipment and cutting-edge technologies." 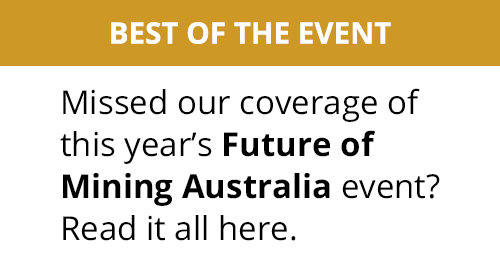 AngloGold Ashanti's senior vice-president Australia, Michael Erickson, said: "A culture of operational excellence drives the mining strategy at Sunrise Dam where we are targeting world-leading productivity to deliver a long-life operation with consistent cash returns. 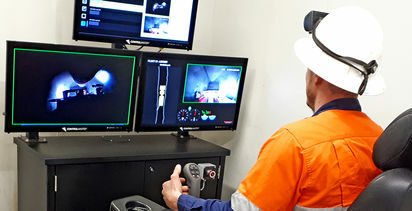 "This contract extension demonstrates the commitment and strong working relationship that AngloGold Ashanti and Barminco have built over many years of mining challenges, while continuing to significantly improve safety and productivity." 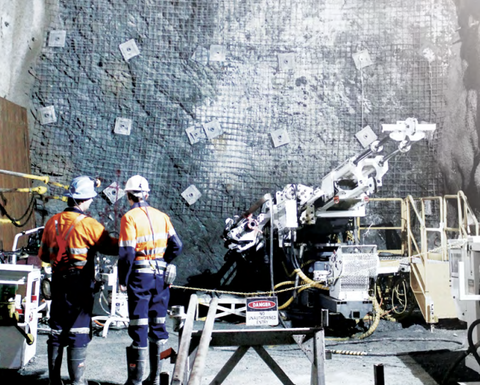 In August 2018, Barminco entered into an agreement to be acquired by diversified mining services company Ausdrill; this will create Australia's second largest mining services company.